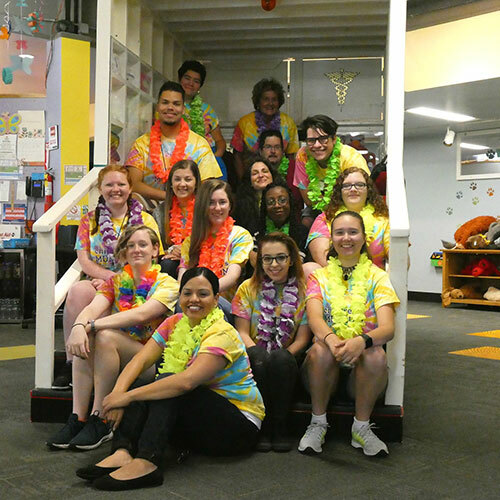 Children's Museum at Holyoke | Through hands-on exhibits, children challenge themselves, discover how the world works, explore new roles for themselves, and learn by doing. Through hands-on exhibits, children challenge themselves, discover how the world works, explore new roles for themselves, and learn by doing. Step, climb, or crawl your way into a world of imagination and play. 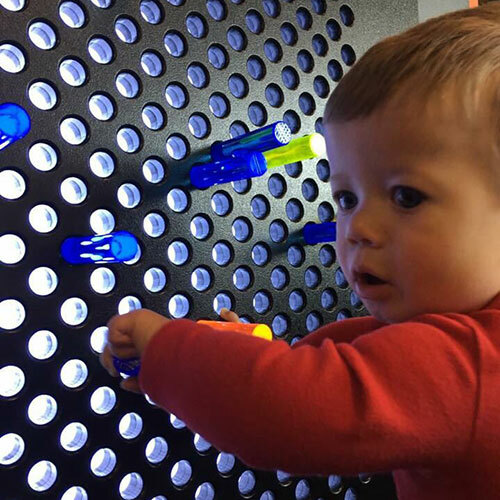 Beginning with our signature exhibit, the Curvy Climber, you can navigate your way throughout the Museum and return over and over again and never tire of watching the little ones explore and play. 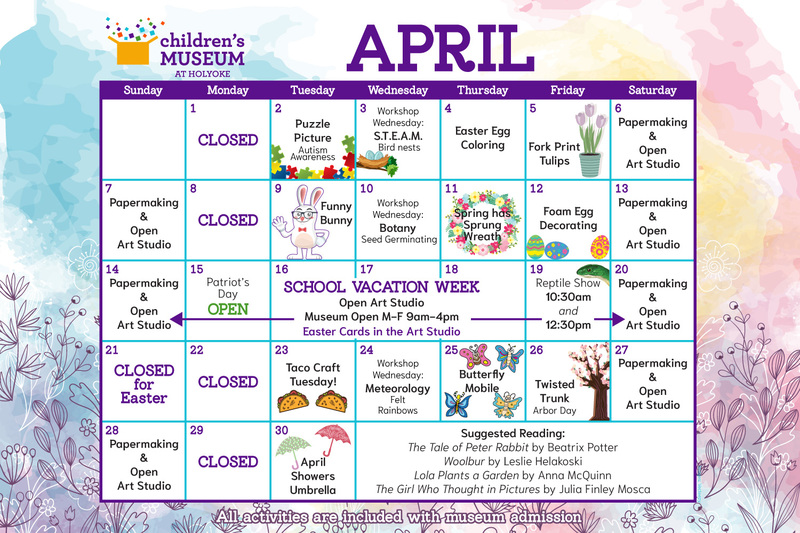 The Children’s Museum at Holyoke is dedicated to its mission to enhance the educational and cultural awareness of all children through the arts, the sciences, and the world around them. 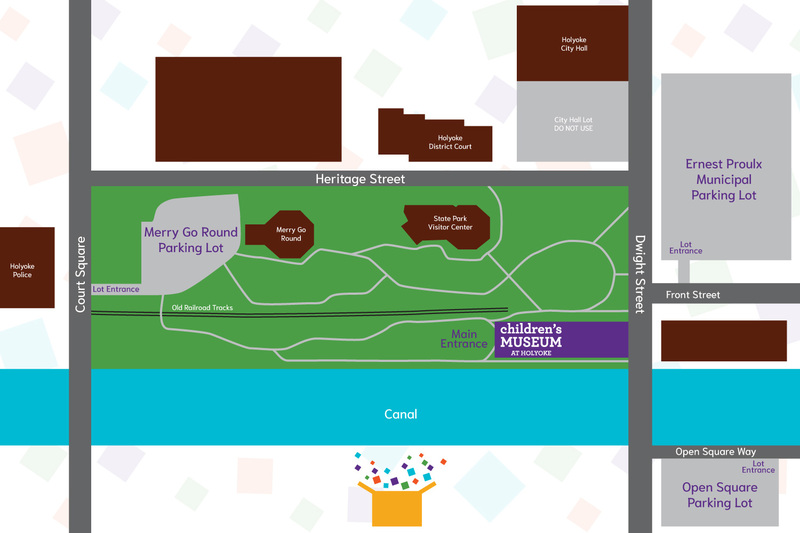 The Museum features participatory exhibits that invite interaction and programs which promote learning and self-discovery. 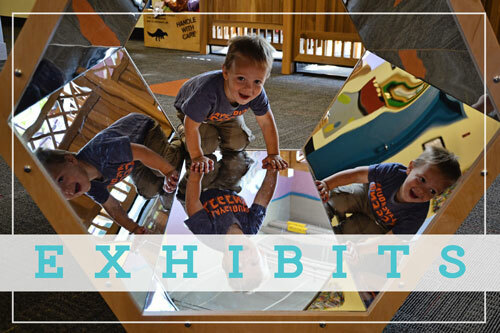 Parents and adults who accompany children to the Museum are strongly encouraged to participate in the exhibits and have fun and enjoy the amazement through the little ones eyes. In the event of severe weather conditions please check our Facebook or Instagram, or local TV Station 22 for closures. Closed New Year’s Day, Holyoke St. Patrick's Day Parade, Easter Sunday, Memorial Day, July 4th, Labor Day, Thanksgiving Day, Christmas Eve Day, and Christmas Day.